Shenzhen City, China, November 29, 2018 — Polaroid today announced the launch of the Polaroid U-100 HD ultra-short throw projector in the U.S. and Canada, helping bring a true cinematic experience to into consumers’ homes. Polaroid teamed up with World Electronic Co. Ltd., an authorized Polaroid licensee, to create a projector with a 0.2:1 throw ratio, allowing users can enjoy a staggering 100-inch screen size at a projection distance of only 4.33 in (0.11 m). Powered with DLP imaging technology, the high-definition, 4K compatible Polaroid U-100 ultra-short throw projector delivers a clear and sharp picture for enjoying movies, TV shows, sporting events or HD gaming. 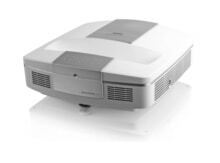 The projector’s 1000 lumens and equal white and color brightness ensure vivid color and in-depth images. The Polaroid U-100 features full HD 3D functionality, while the enhanced HDR (High Dynamic Range) helps display stunning, crisp details. The new projector also features a built-in, ultra-realistic sound system for an immersive viewing experience. Users can stream content from their favorite service thanks to the projector’s built-in Wi-Fi or an ethernet connection, or they can play movies from a memory card, DVD player, video camera or a mobile device. 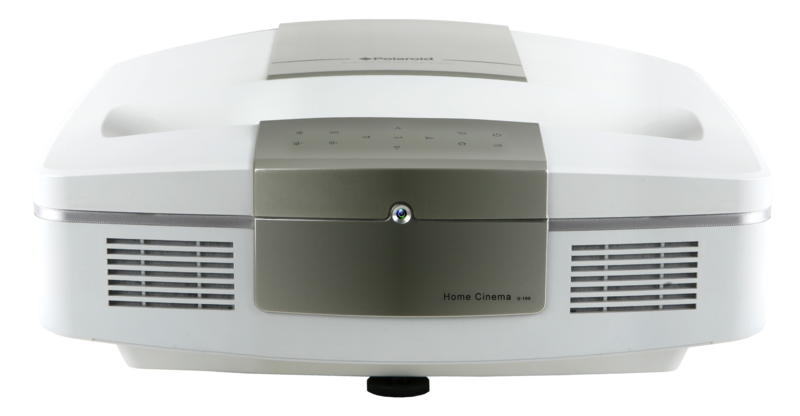 The projector’s wide array of connectivity options includes two HDMI ports and three USB ports. For added connectivity, it is compatible with Digital Living Network Alliance (DLNA), Miracast and AirPlay products for wireless casting from mobile devices. In addition to the built-in sound system, the Polaroid U-100 also includes Bluetooth and S/PDIF outputs, providing multiple options for external audio connections and devices. With a projection distance of 1.2-18 in to project a 70-180 in screen size, the Polaroid U-100 is perfect for any size space, eliminating the struggle of projecting big screen images in small spaces. 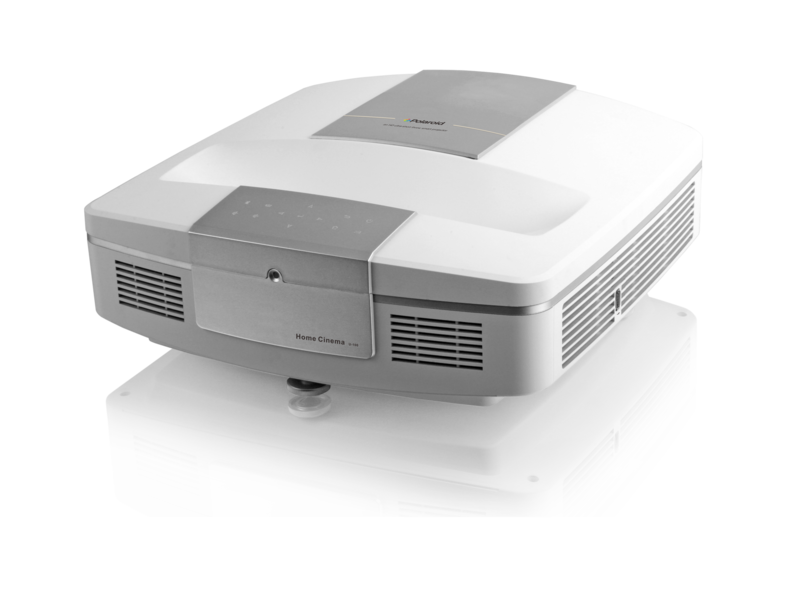 Additionally, the projector’s footprint, design and simple setup make it an ideal addition to any home theater. Designed for durability and longevity, the LED light source supplies up to 30,000 hours of use. The new Polaroid U-100 ultra-short throw projector is available now at Amazon.com with an MSRP of $999. For more information, please visit Polaroidprojector.com. For additional information, images, and samples please contact us below.